Home / Under Armour / UA Magnetico Pro – Zero Break-In Time Needed? 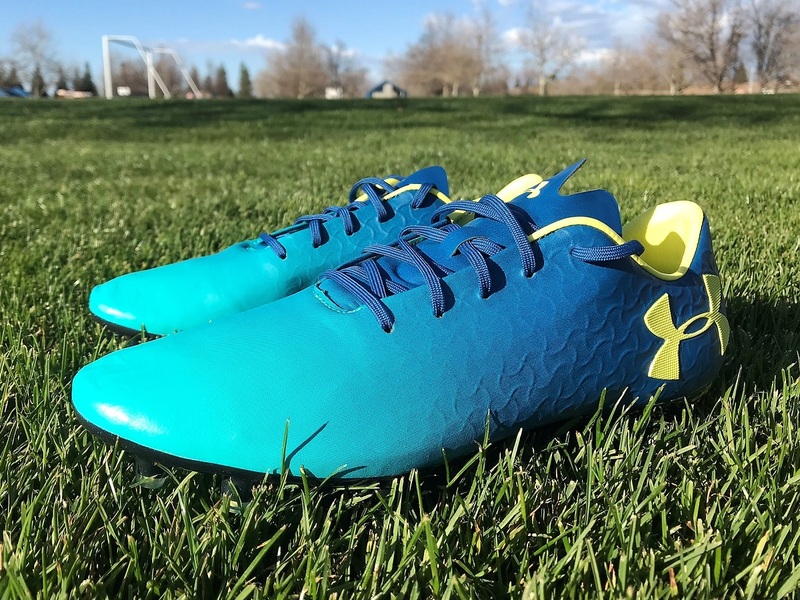 Last week, Under Armour released the Magnetico Pro with the tagline “a boot with zero break-in needed and fitting true to a player’s form.” Talk about a bold statement. If you are going to claim you have created a boot that takes zero break-in, you better be sure that you have it right. 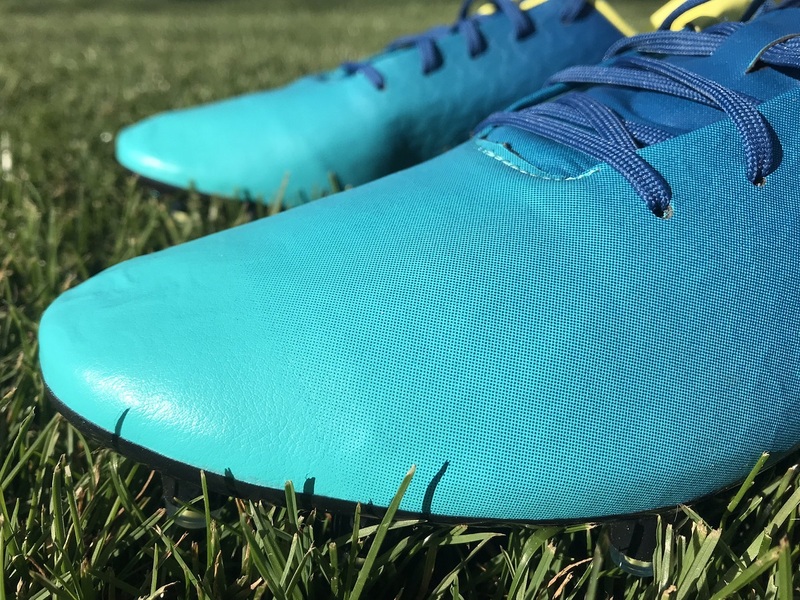 A pair arrived in late this week, so I took the opportunity to get them right out onto the pitch to see what they have to offer. No pressure. The results? All extremely positive. Like, seriously, I’m left wondering how in the world a boot can fit so naturally and comfortably right out of the box. 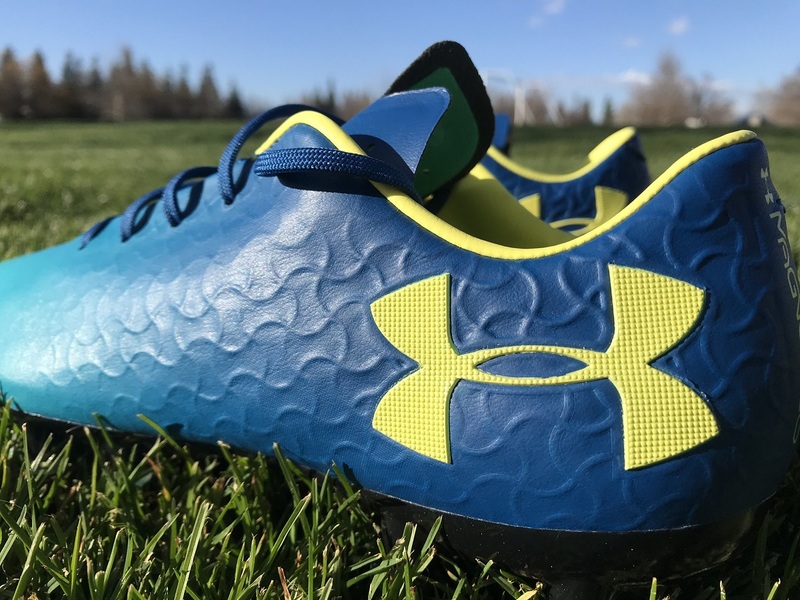 Under Armour has nailed it with an upper material that stretches very naturally across your foot without causing any comfort issues. It actually feels like a super thin layer of flexible material, almost as if you’d sprayed a layer of flexi rubber right onto your feet. A wonderful fit. The image below with the boots on foot gives you an idea of how the material flows as you flex your foot. 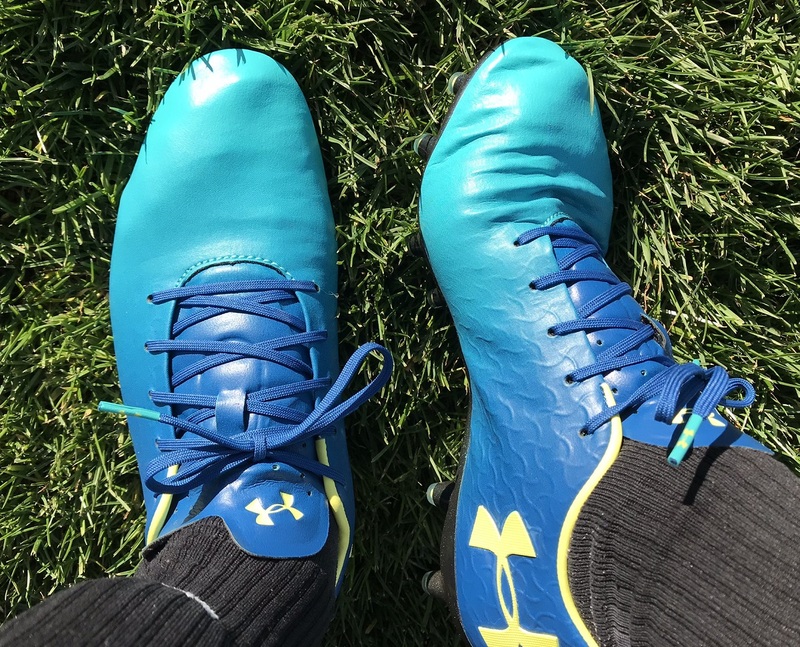 Check the UA Magnetico out more at soccer.com. Over the coming week, we will be testing these out more just to see what they have on offer and how that upper material plays out over time. Will it overstretch or have durability issues because of how pliable it is? That is something we will be looking to figure out. But out of the box, they really are a boot that need zero break-in time. UA FORMTRUE TECHNOLOGY: Flexible auxetic upper and toebox form instantly to your foot for custom fit and barefoot touch. CHARGED CUSHIONING®: Absorbs impact and converts it into ultra-responsive quickness. DYNAMIC SOLEPLATE: Ultra-lightweight chassis enhances foot’s natural ability to accelerate and flex in any direction. 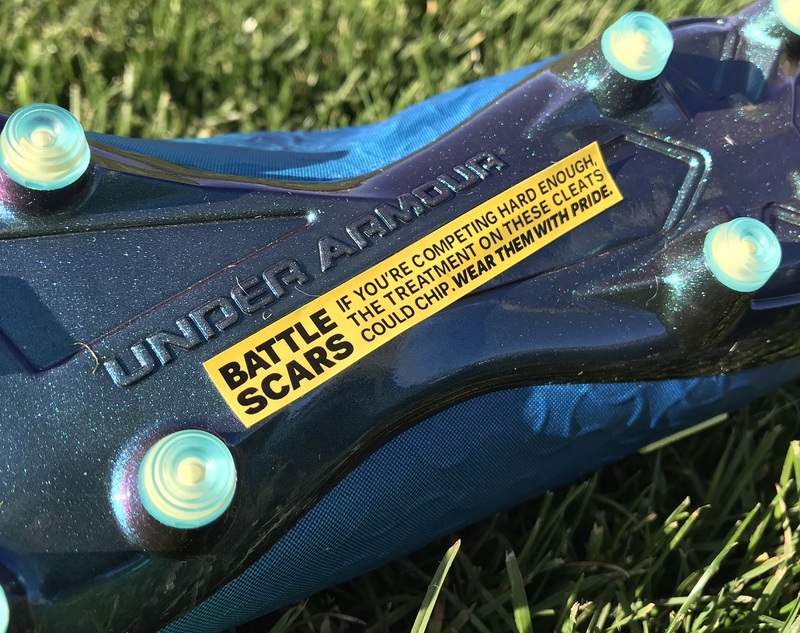 OPTIMAL TRACTION SYSTEM: Strategic blend of bladed, rounded, and conical studs for agility and quick direction changes on the pitch. Check out all UA Magnetico colorways available at soccer.com.